Thank you for your interest in supporting the Abdi Family during what is sure to be an intense and traumatic time. This page provides information about the trial and how you can take part. 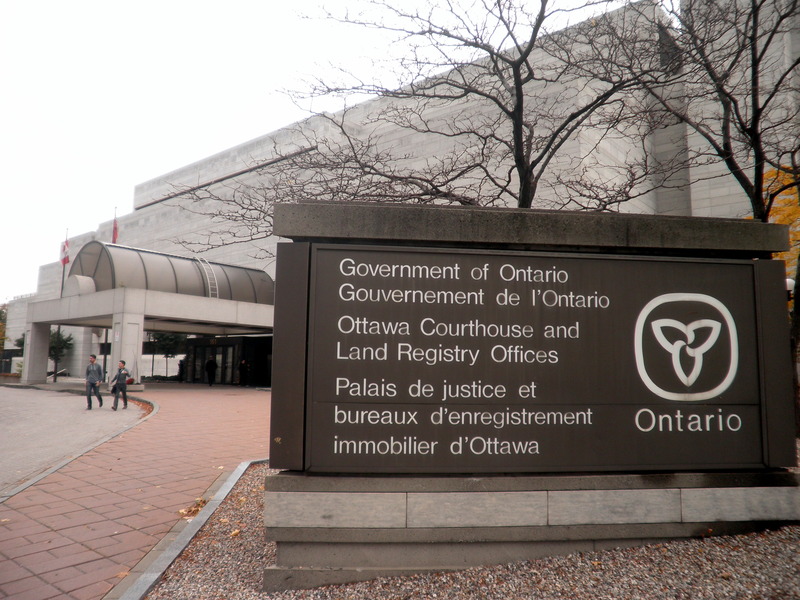 On February 4th, 2019 the criminal trial of Ottawa Police Const. Daniel Montsion began in Ottawa, on charges of manslaughter, aggravated assault, and assault with a weapon in connection with the beating death of Abdirahman Abdi (May God have mercy on him). The trial is scheduled for a 12 week period from February 4th to May 3, 2019. This trial is one of Ontario’s most critical criminal trials, one that will affect all of us. Regardless of the outcome it will set a new precedent. It is important for the public take witness to the proceedings. UPDATE: On February 6th the trial was adjourned unexpectedly due to revelations of potential new piece of video evidence. The trial is set re-start on February 25 2019. We are calling for supporters of the Justice for Abdirahman Coalition to take notice of this trial and attend as much of it as possible. Everyone is welcome, no ID is needed. To facilitate representation each day, we are coordinating participation via this link: Attend Trial. Add your phone number next to your name if you are interested in being called for support on other days as needed. The trial will continue until May 3, 2019. Everyone is welcome and community support is paramount! While it is understood that this trial may invoke emotion, we offer a kind reminder that aggressive or disrespectful behaviour will not be tolerated. We want to keep you informed. Follow us on our social media pages to keep up to date throughout the trial process or sign up for our email list if you have landed on this page from other sources. Your presence at the trial will show that there is strong public interest and that the public is paying attention. Please note that I would like to attend the trial on Monday in support of Mr. Abdi and his family. Could you kindly send me the court details and where I can access the sign up sheet.